"…the greatest appeal of Châteauneuf-du-Pape, beyond its food-friendly qualities, expansiveness, generosity of flavors and sumptuous texture, is the almost addictive attraction of its combined intellectual and hedonistic elements. That's what attracts me the most and undoubtedly accounts for Châteauneuf-du-Pape's rapidly growing popularity." - Robert M. Parker Jr.
Domaine du Pegau, a Châteauneuf-du-Pape producer in the Southern Rhône Valley, is run by father-daughter team Paul and Lawrence Ferraud. 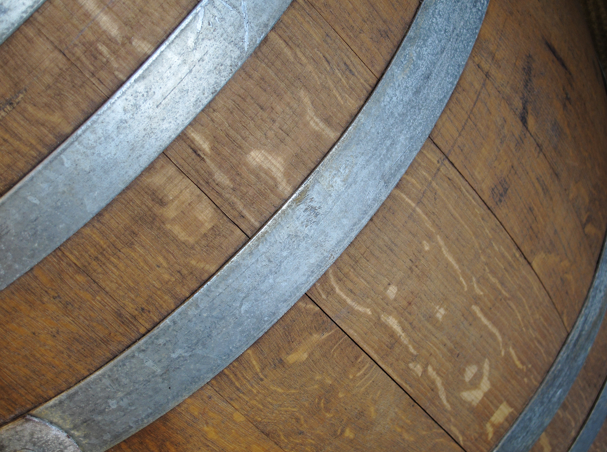 These wines are wines of patience; needing at least 5 years from the vintage to truly develop. Only a few Châteauneuf producers are making wines that have this longevity, most needing to be drank within 5 years. Originally, in the 17 century, the Ferrauds family farmed grapes and other fruit on the same land. 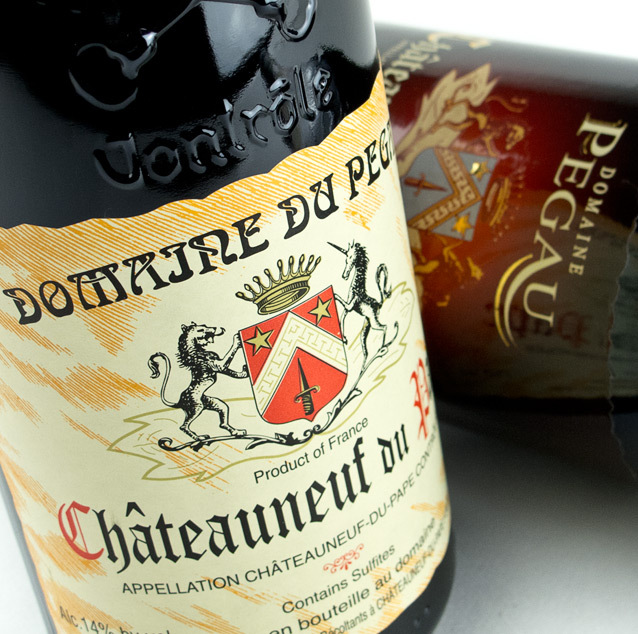 Pegau, meaning, “wine jug”, uses 11 of the 18 traditional Châteauneuf-du-Pape varietals which they blend into two special wines, the Cuvée da Capo and Cuvée Reservee. The wines stylistically are pastoral, brawny, tannic and must have an alcohol level between 13-15% to be considered Châteauneuf-du-Pape. 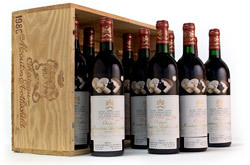 Hit your knees for these vintages, 1988, 1989, 1990, 1995, 1998, 2000, 2003, 2004 and 2005.